Discuss how the community is not permitted to make their own choices for fear of making the wrong ones. The Giver tells Jonas that he is not called on very often to give advice. Have students share why this might be. Discuss how Jonas’ new memories begin to make him feel isolated from his family and friends. Discuss how Jonas has matured since he was given his assignment. He knows the pain and suffering the Giver deals with, but he still asks for his memories to ease his friend’s burden. Discuss Lowry’s ability to paint a picture in the reader’s mind with her description of war on page 119. This chapter talks about the real meaning of the word family, not the family unit described in Jonas’ community. Have children share some happy family memories and then tell them to imagine their life without these memories. Imagine a world without love. Discuss Jonas’ frustration at not being able to make Asher and Fiona understand about real war. Discuss how Jonas and the Giver have a relationship similar to a grandfather and his grandson. Why is it sometimes good to make the wrong choices in life? How does Jonas feel when he can’t transmit memories to the people in his life? How might the community be different if they called upon The Giver more often for advice? The Giver tells Jonas that he has been given a great honor. Do you think he really feels that way? Explain your answer. How do you know that The Giver feels bad about giving Jonas his first really painful memory? Use details from the story to support your answer. How does Jonas use his newly acquired memories to help Gabriel? Do you think Jonas did the right thing when he told the Giver to give him the memory that was torturing him so much? Why do you think the community did away with celebrating individual birthdays? What was the first lie Jonas told his parents? How are the feelings that Jonas feels different from the feelings of the rest of the community? Why does Jonas give up so easily when trying to make his friends understand things? What do you think the Giver is thinking about at the end of the chapter? 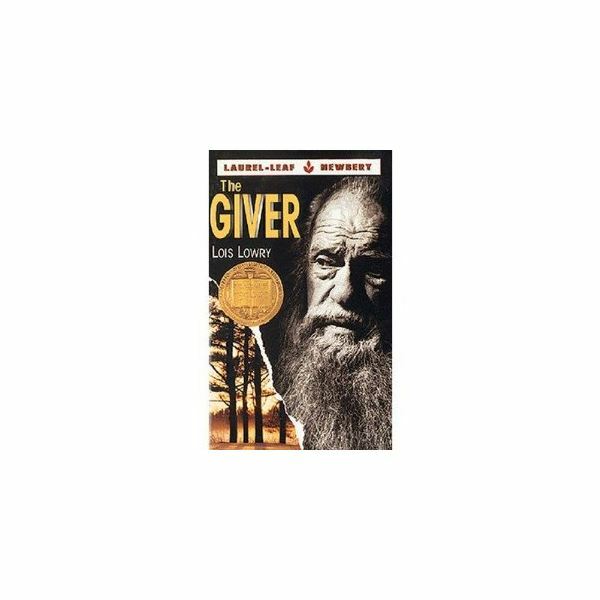 This series provides lessons and discussion questions for all chapters of “The Giver” by Lois Lowry. The lessons are to be used with Middle School students, although they could be adapted for a younger class. The Giver: A Perfect Community? The Giver: An Honor or a Punishment?